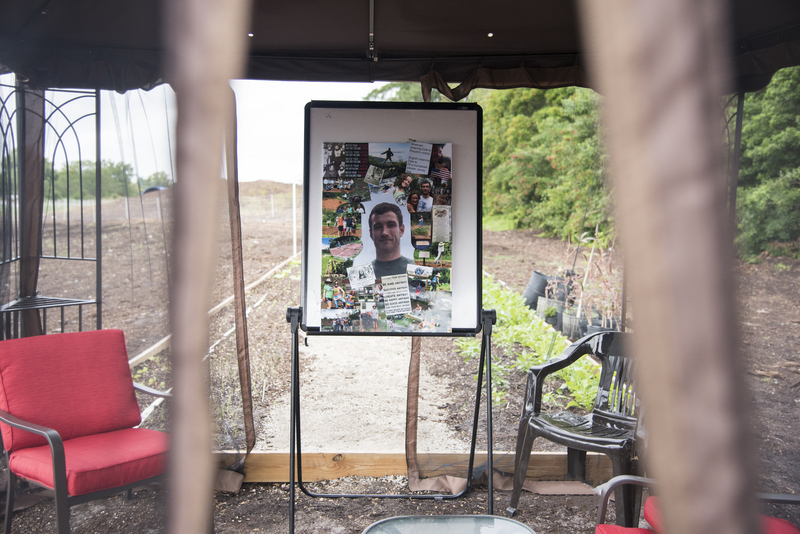 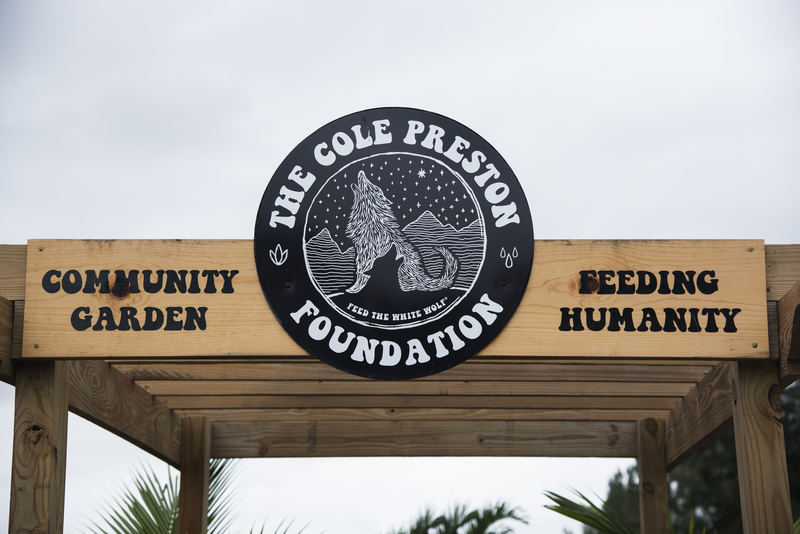 Charity and fundraising events are a big part of The Cole Preston Foundation’s mission. 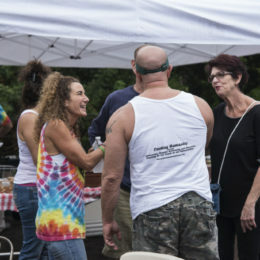 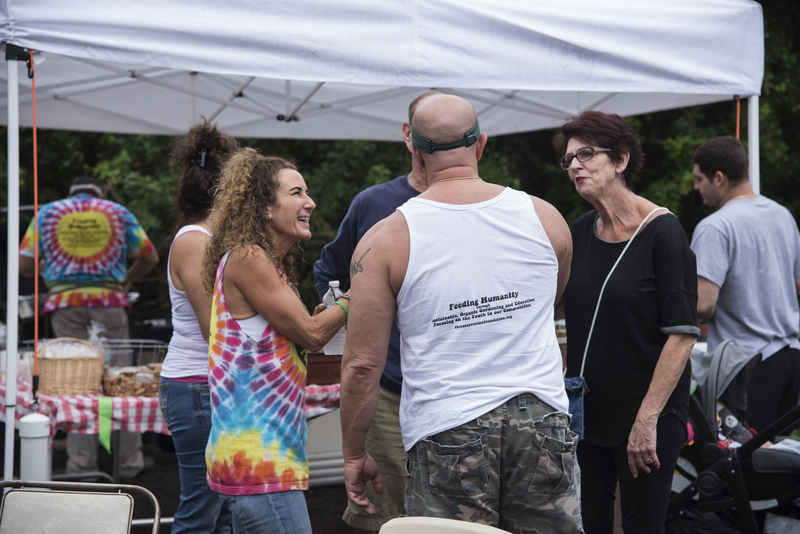 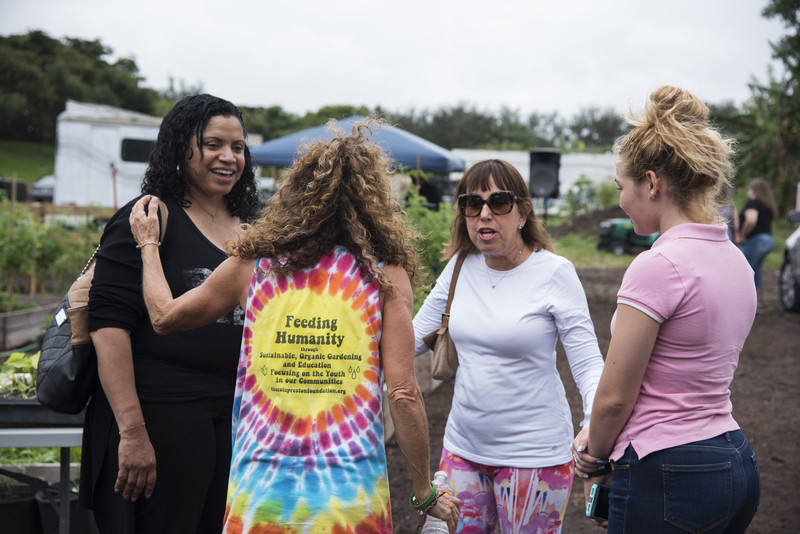 These events bring people together and create awareness of the critical need to feed the hungry in our community. 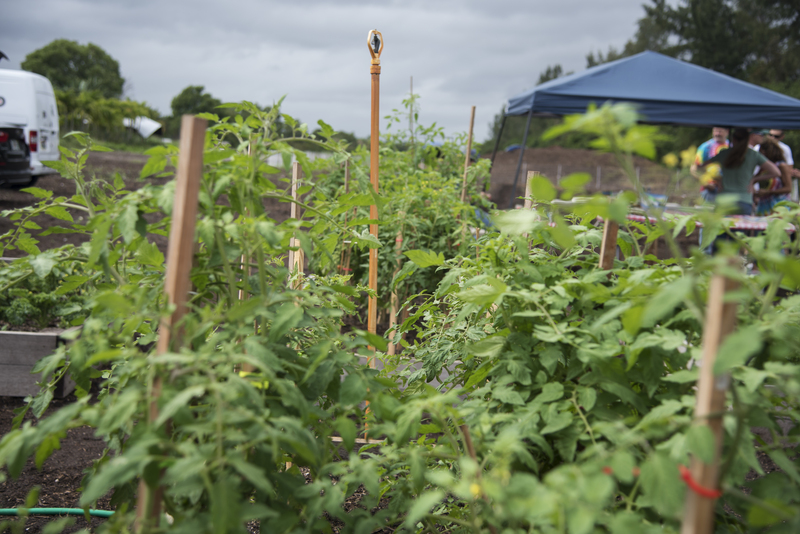 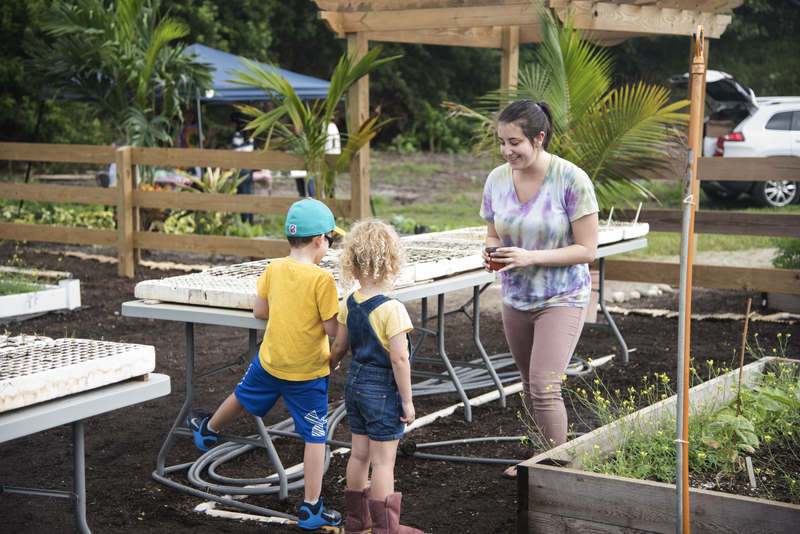 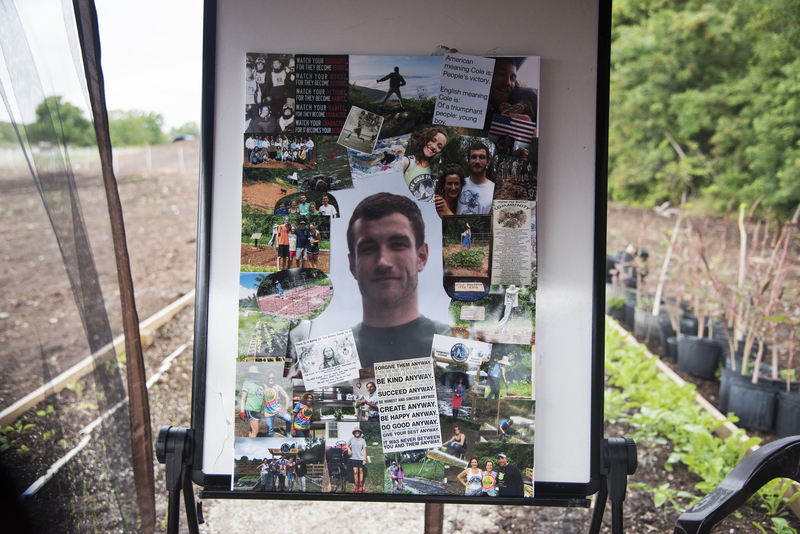 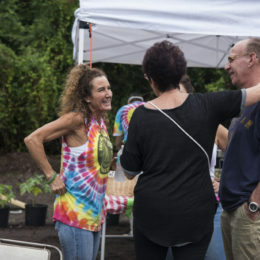 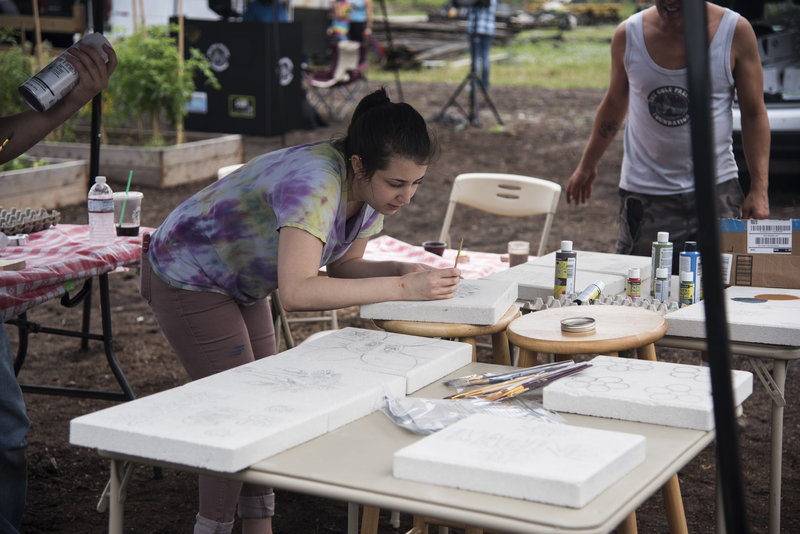 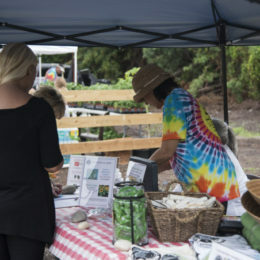 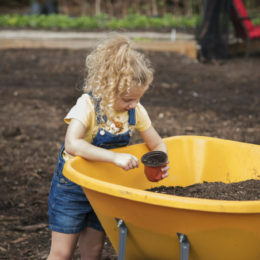 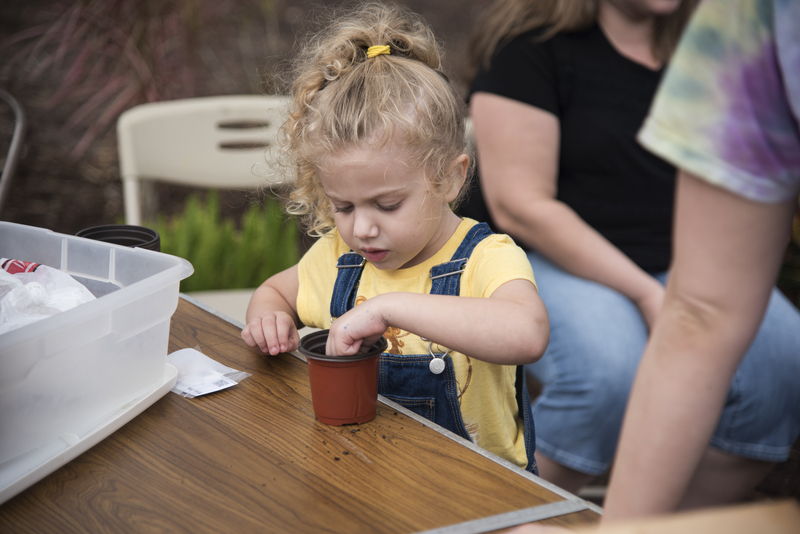 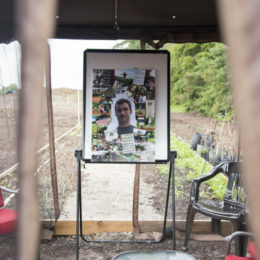 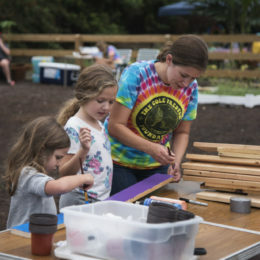 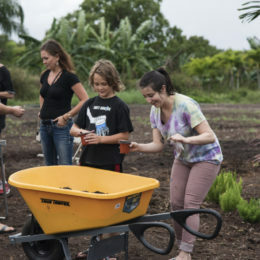 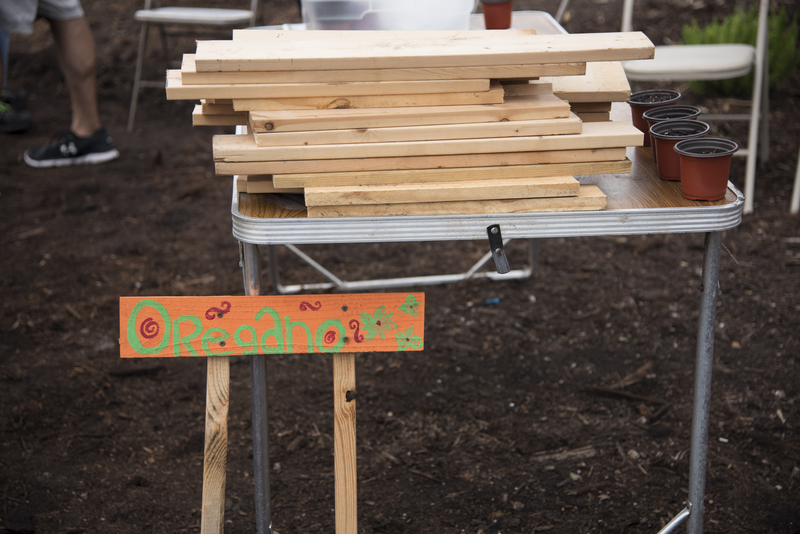 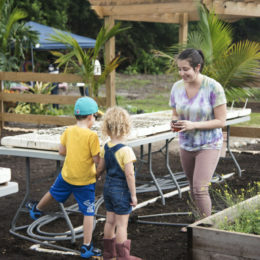 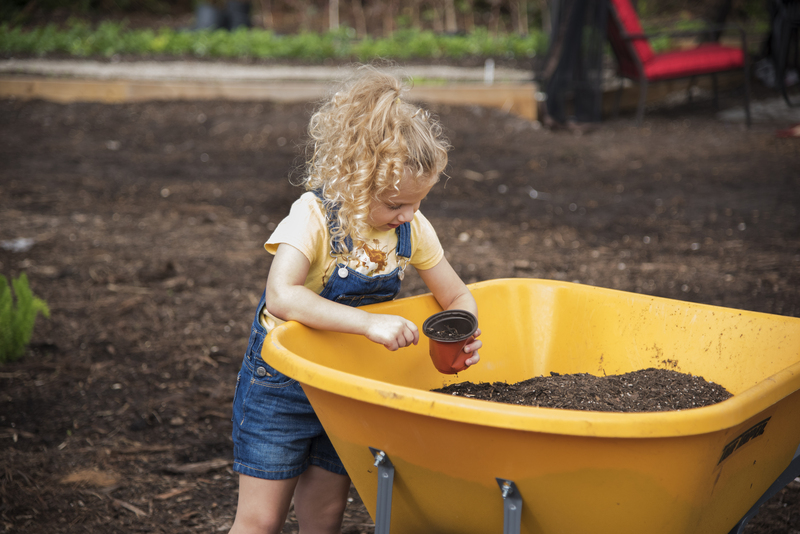 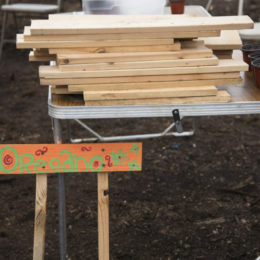 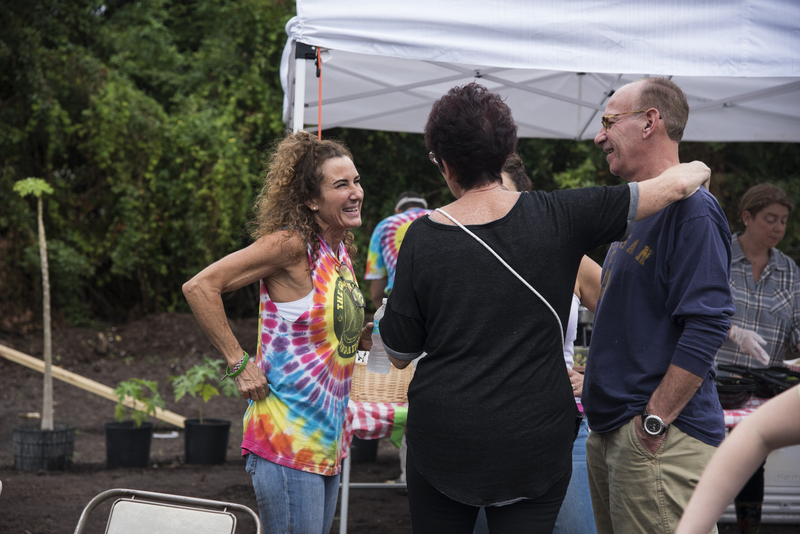 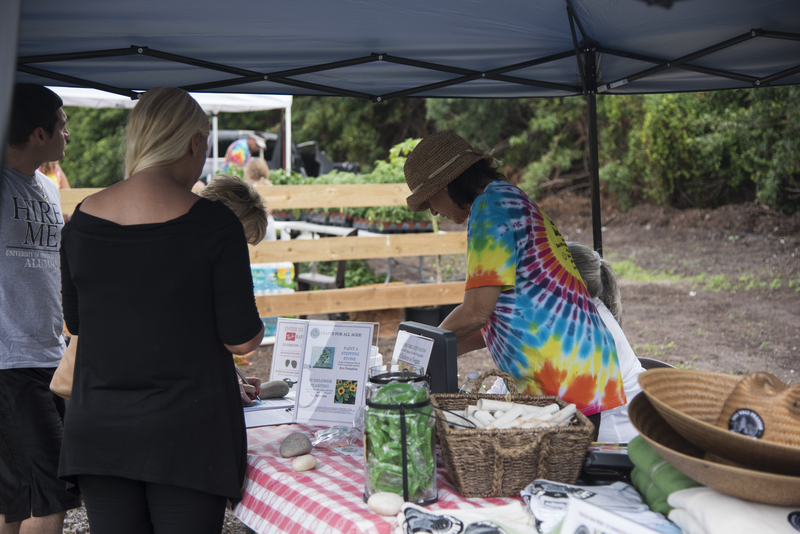 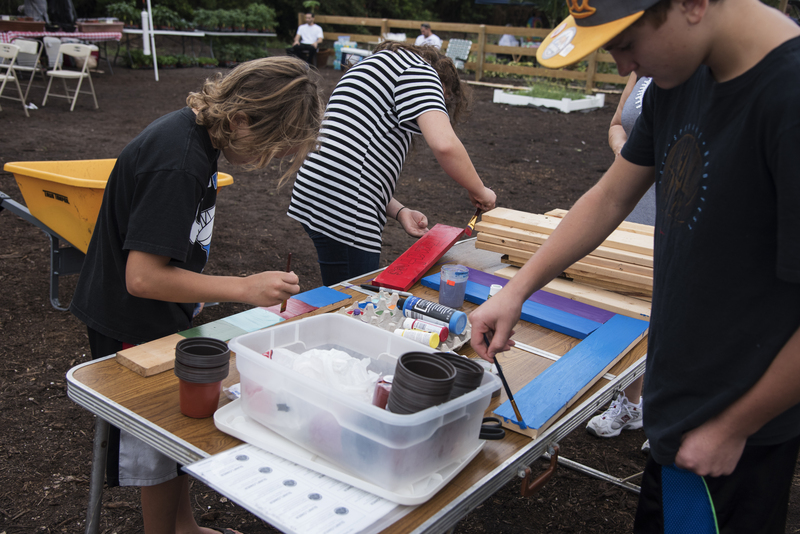 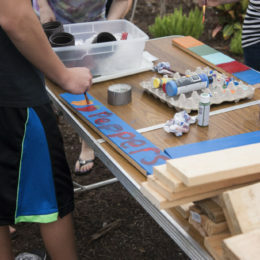 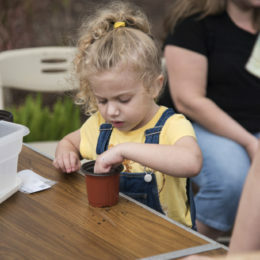 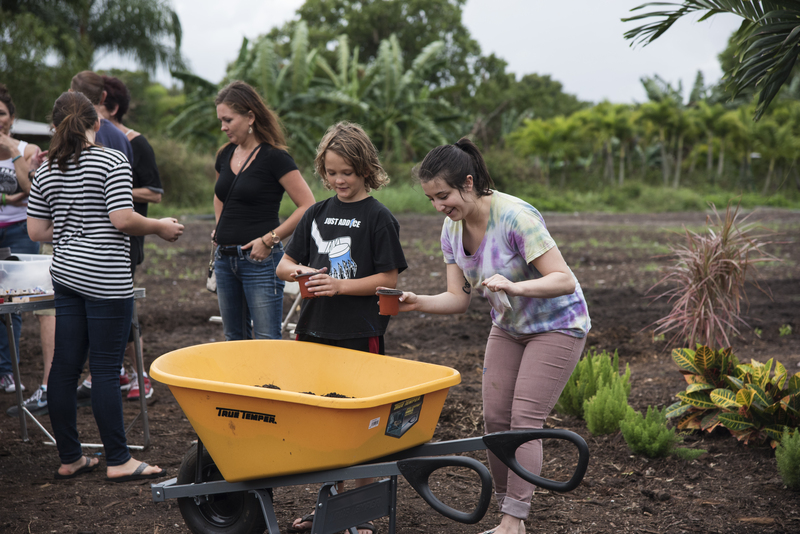 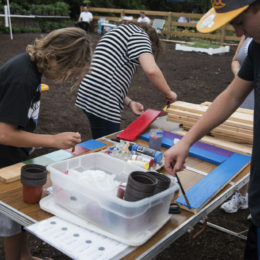 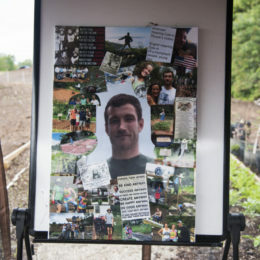 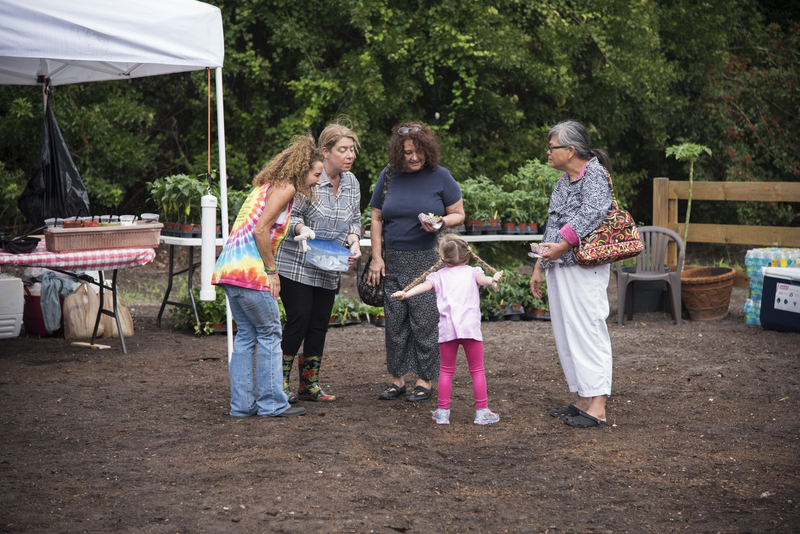 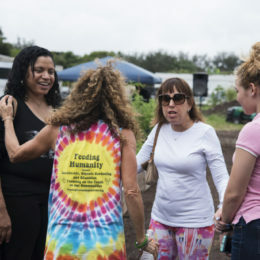 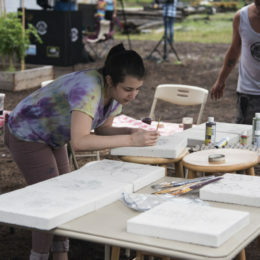 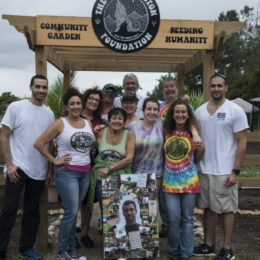 They also serve as a forum to educate all participants on the benefits of sustainable organic gardening, and how it can change lives for the better at very little cost. 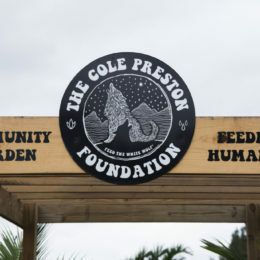 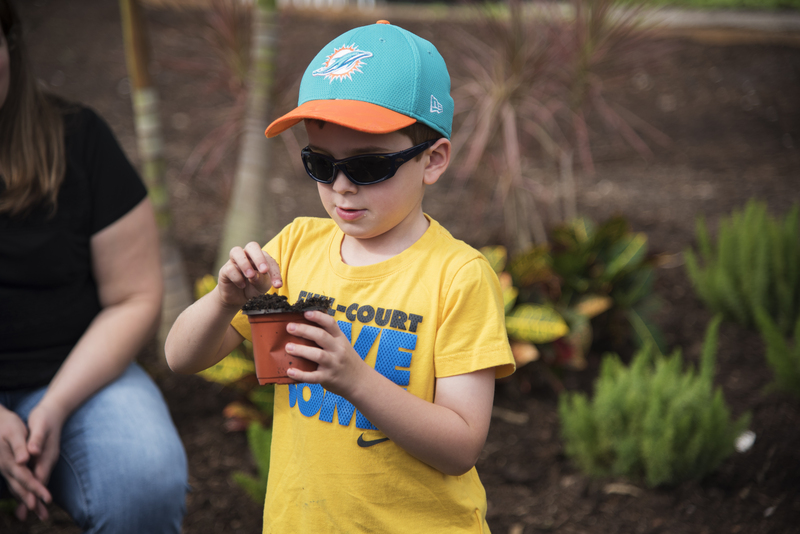 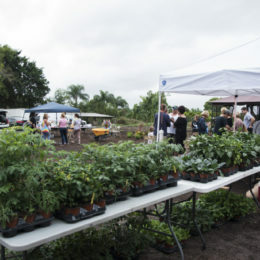 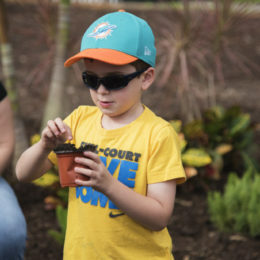 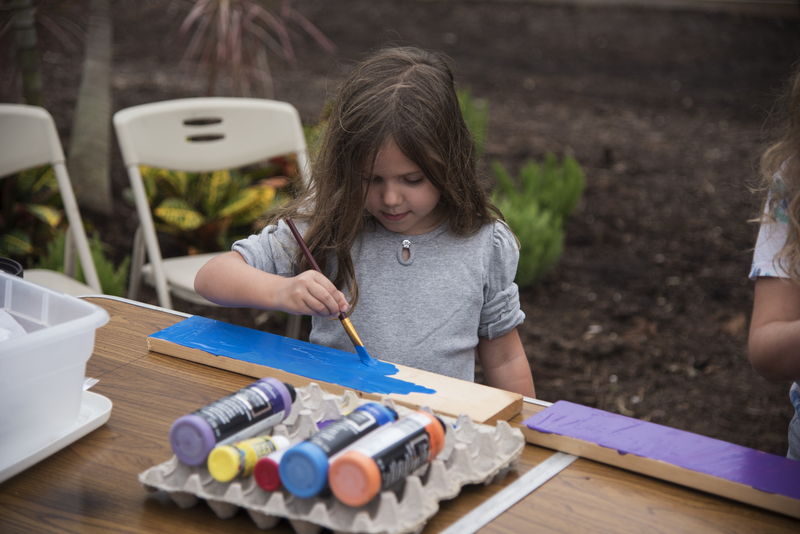 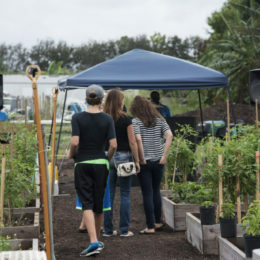 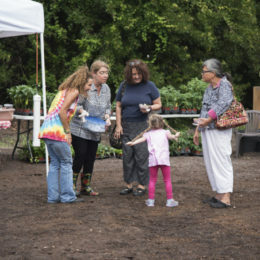 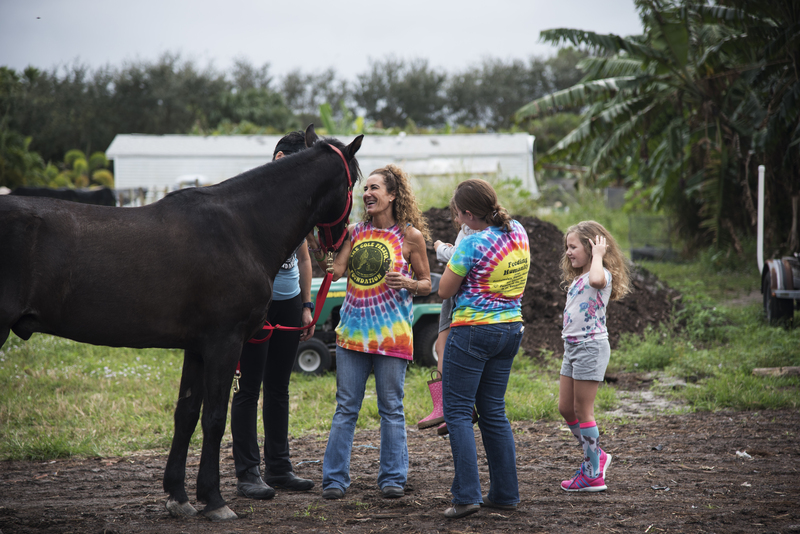 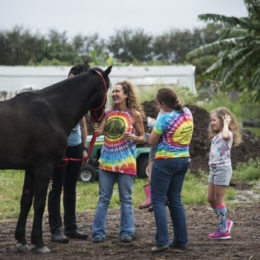 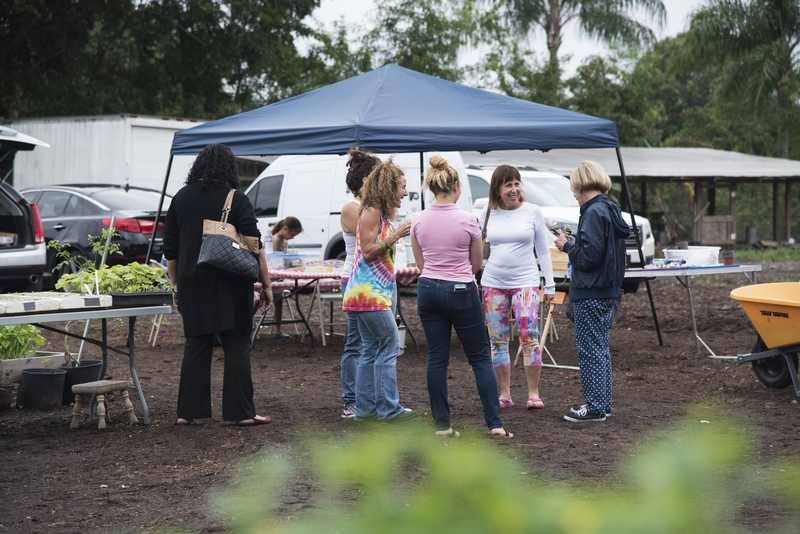 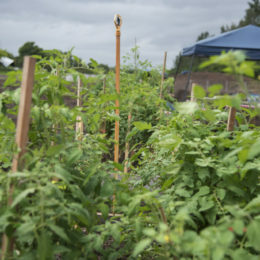 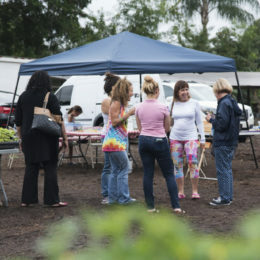 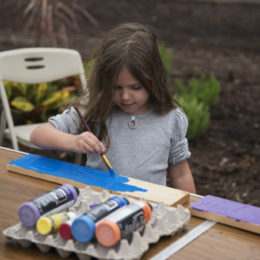 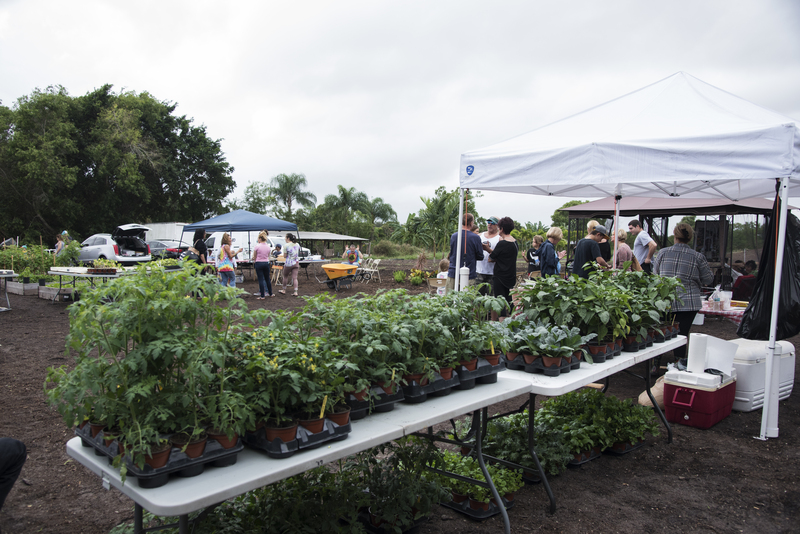 While TCPF has a program of fundraising events at our Lake Worth Community Garden, we also participate in events, which support not only TCPF but other local charities. 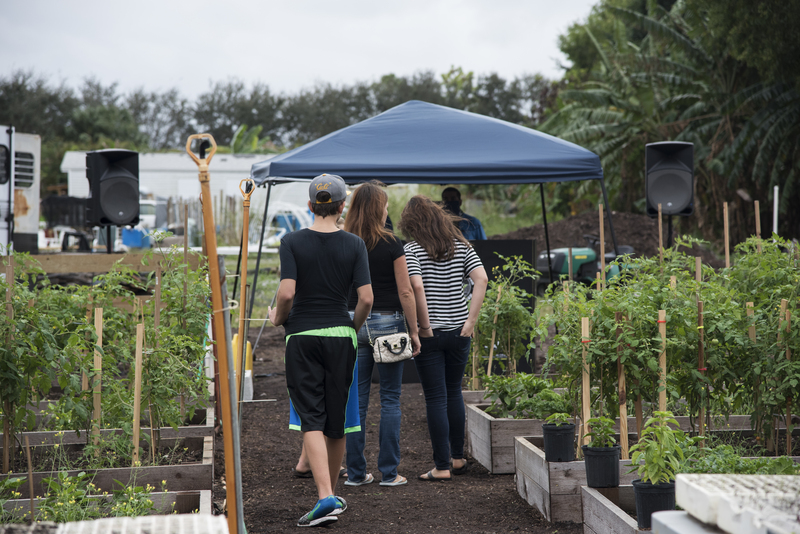 December 11, 2016 was a spectacular weekend at TCPF Lake Worth Garden. 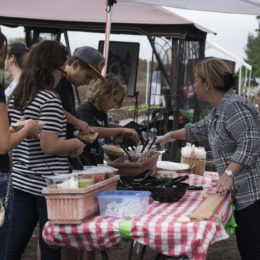 Thanks to our friends, family and volunteers, our first Fundraiser was a huge success. 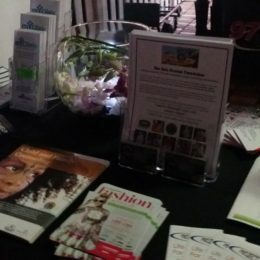 Special thanks to Photographer Erica at Ember Imagery, Chef Ian Wolinsky, DJ Al at VJ Mass, and Aline of Cookies by Aline, for donating their time and talents! 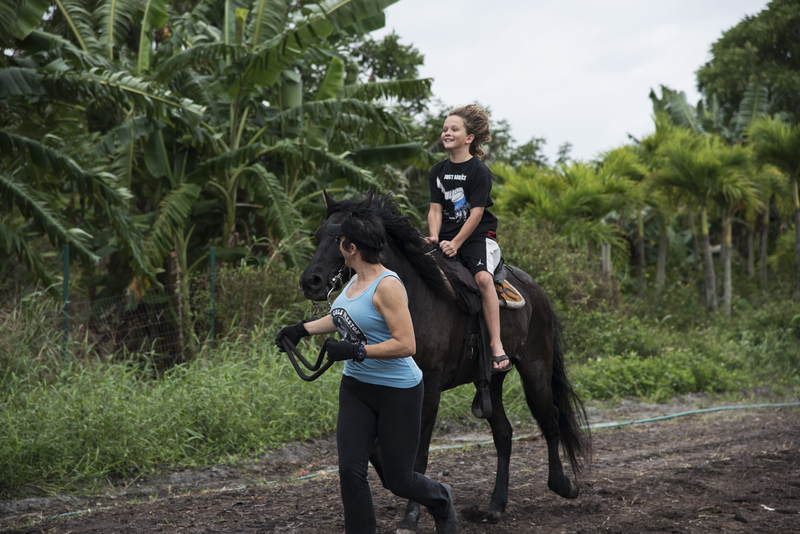 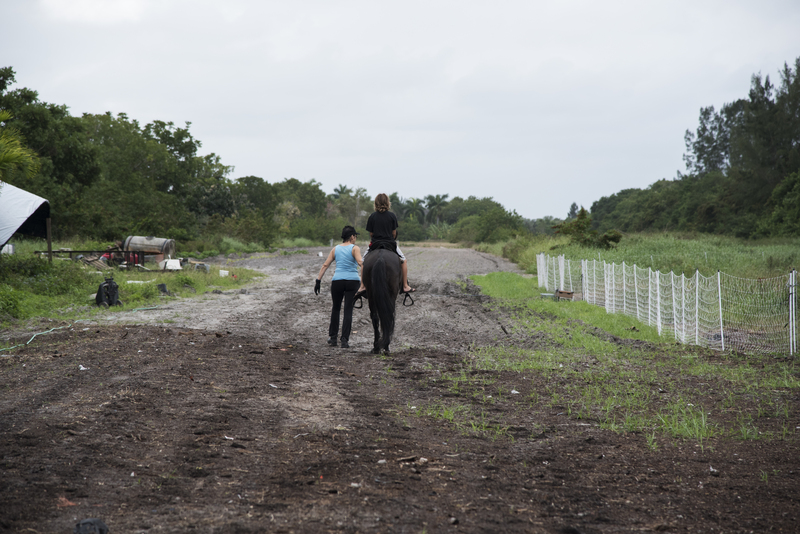 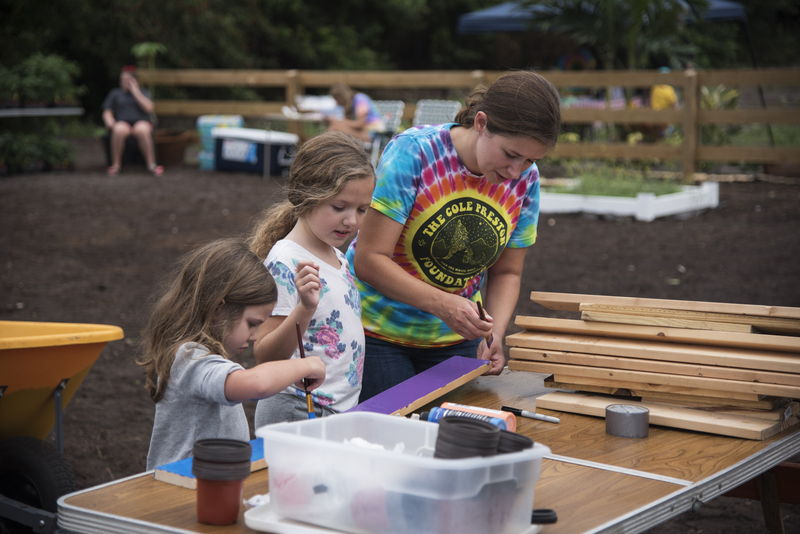 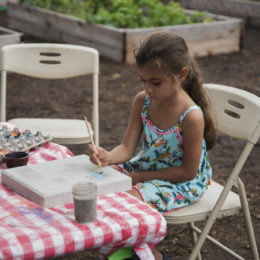 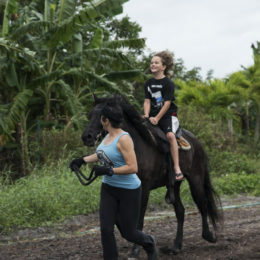 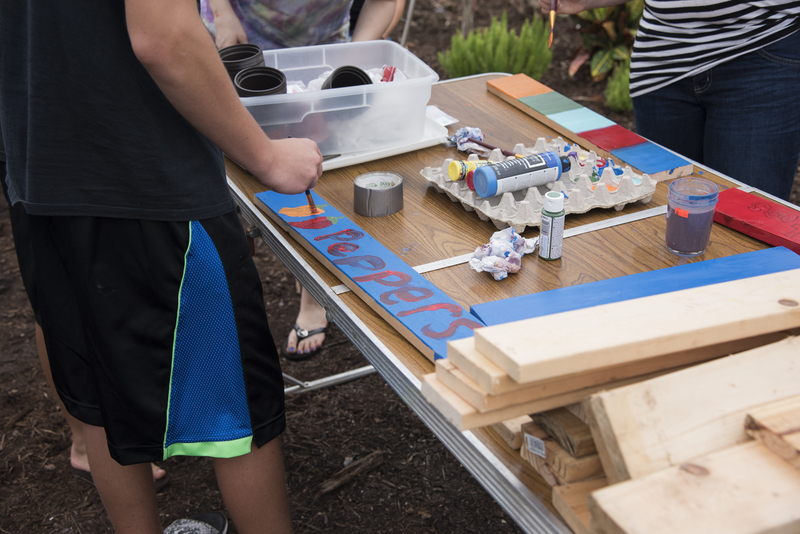 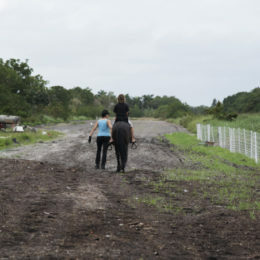 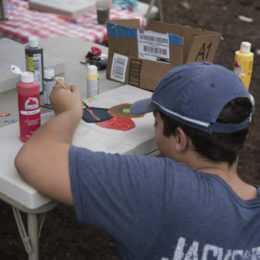 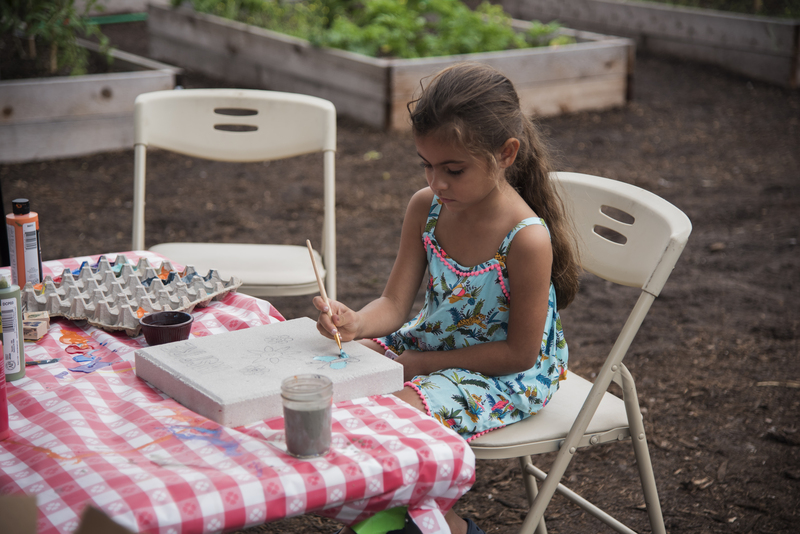 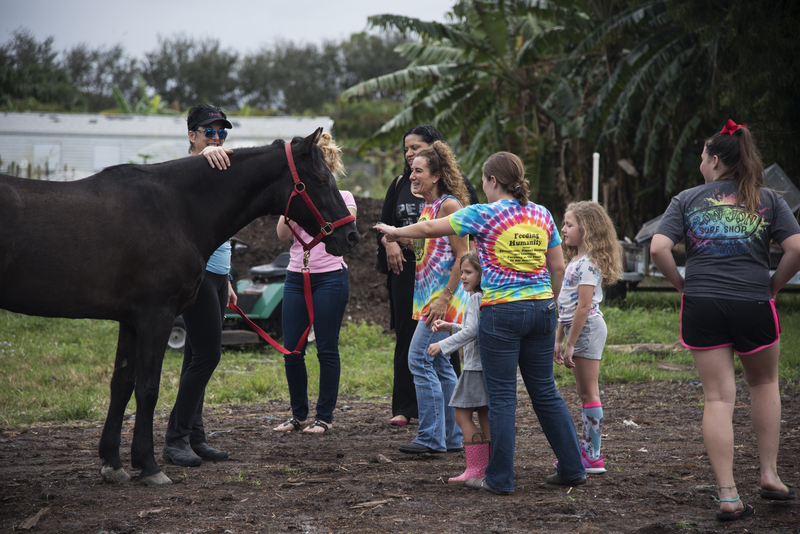 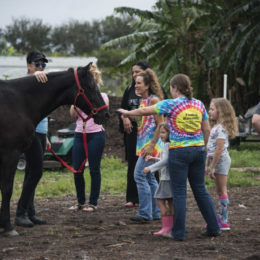 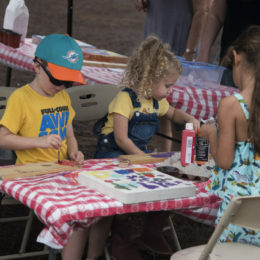 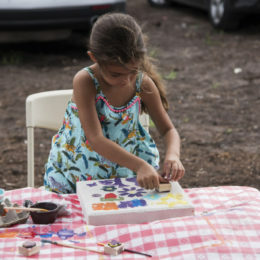 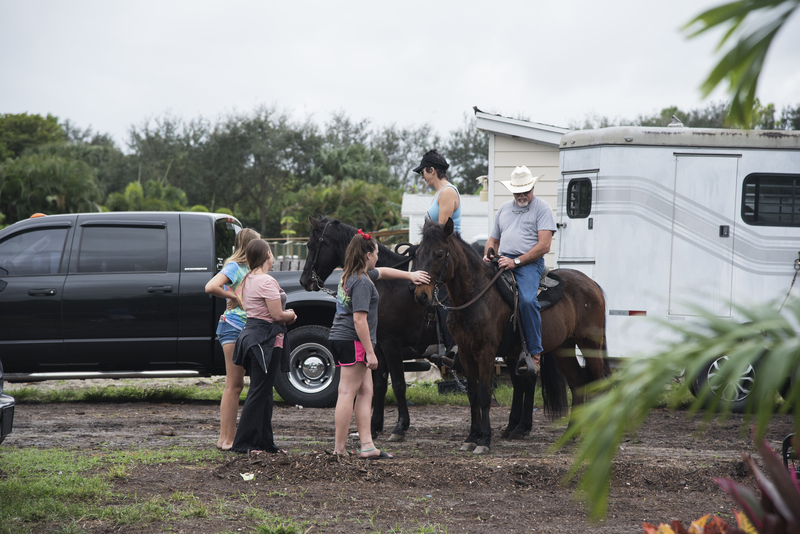 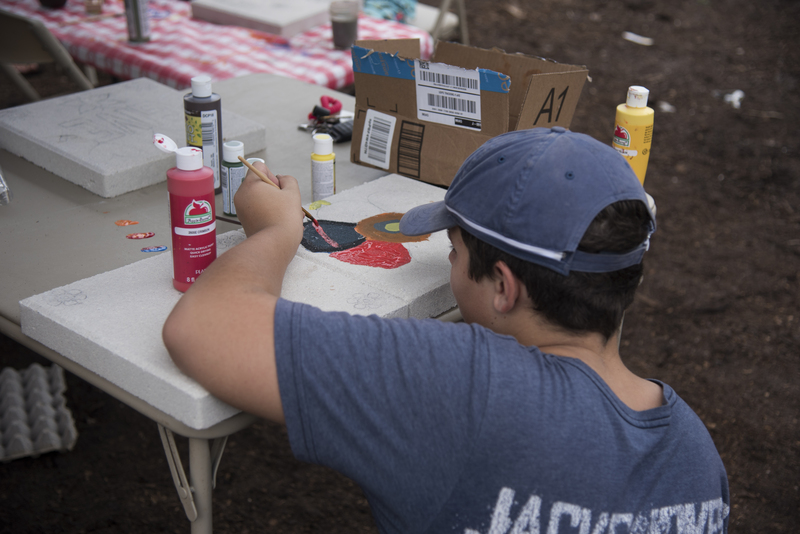 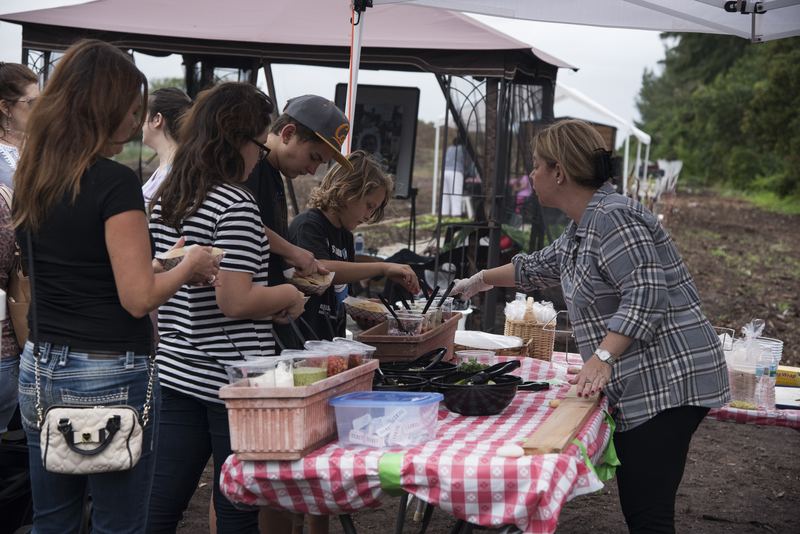 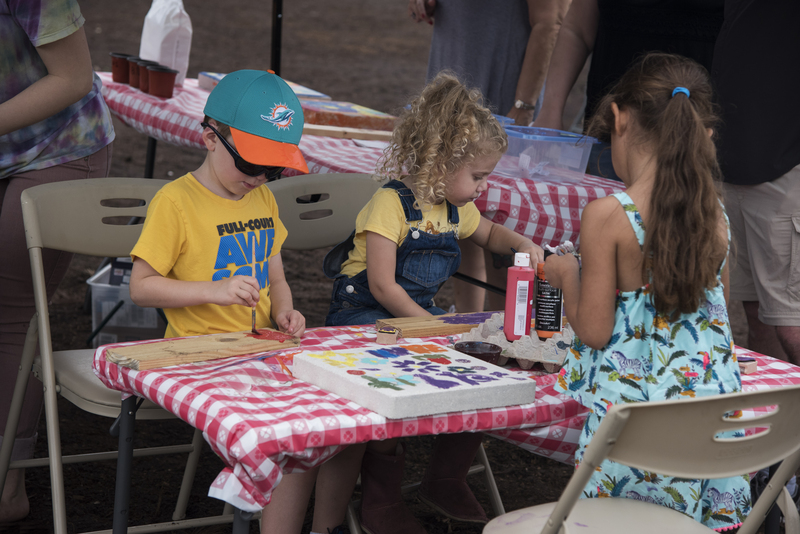 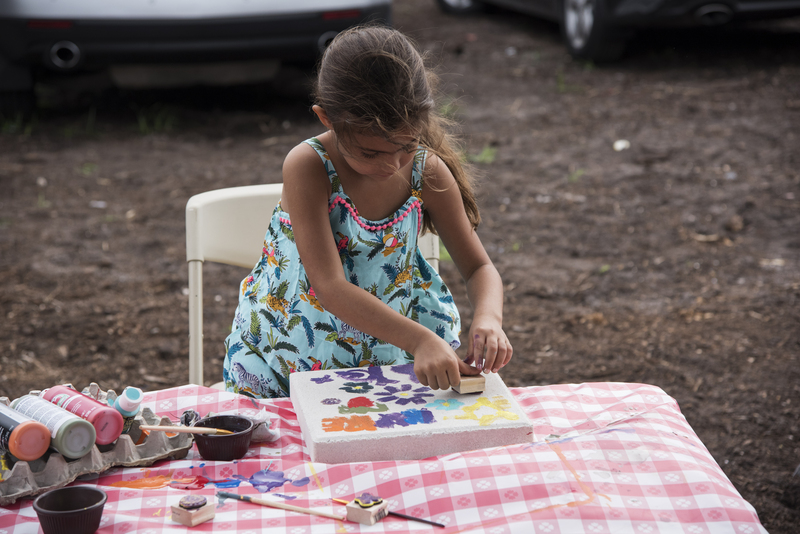 It was an action-packed day that included arts and crafts for the children, horse-back rides, music, great food, and raffles. 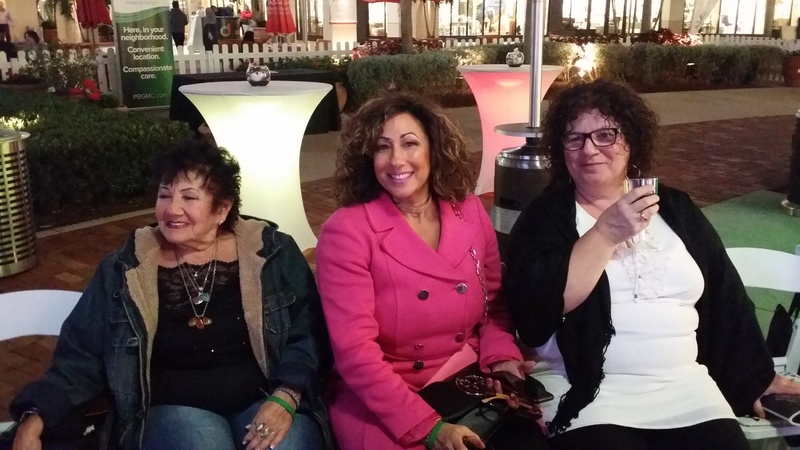 All donations from this event went to feed the hungry in our community this holiday season. 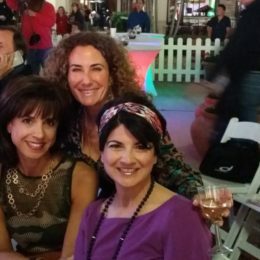 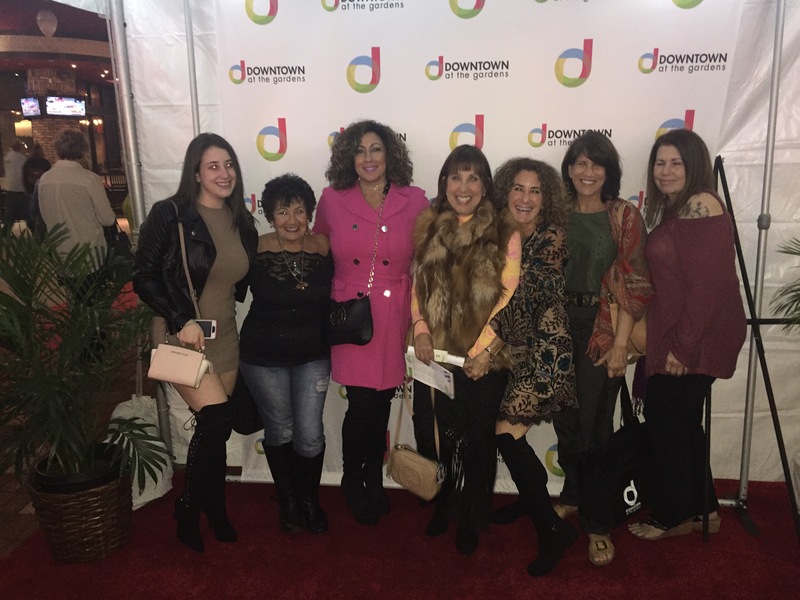 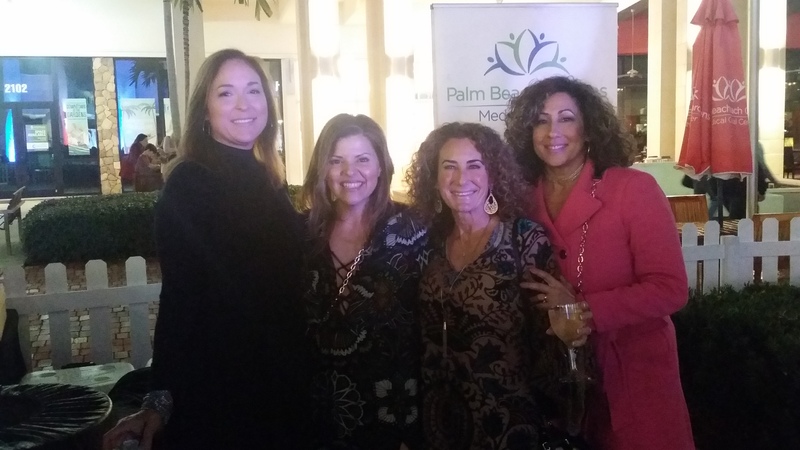 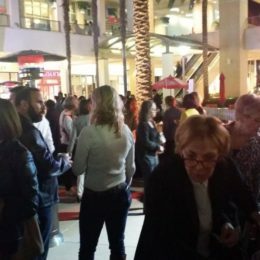 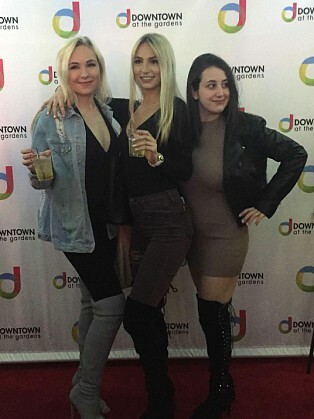 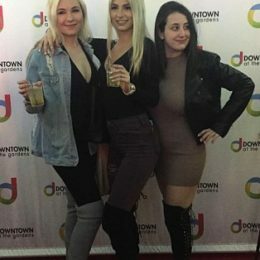 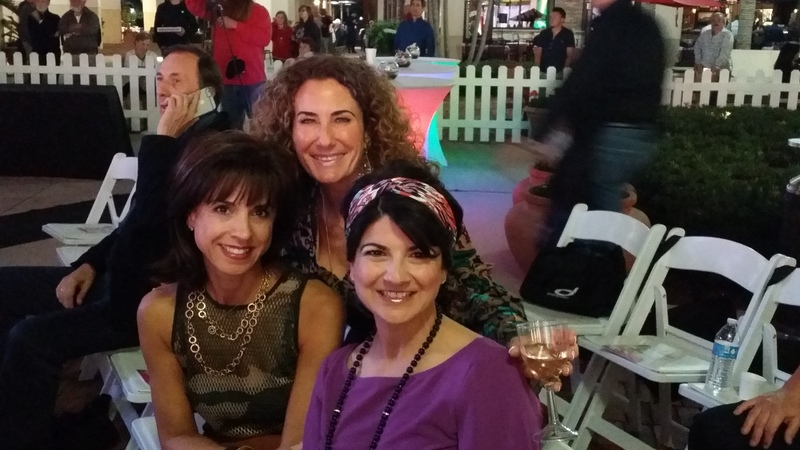 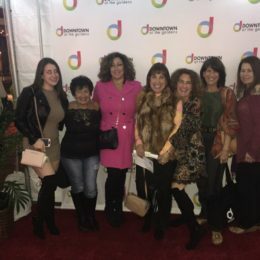 The Fashion Affair Event, Downtown at the Gardens on January 28th, 2017 was attended by hundreds to support local charities in Palm Beach County. 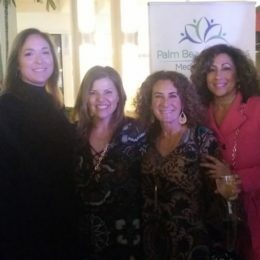 The evening began with warm greetings, conversation, food, and drink, as attendees were enchanted by more than 100 Raffle Items on display. 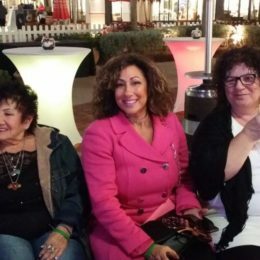 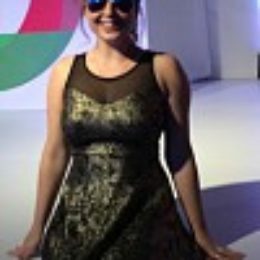 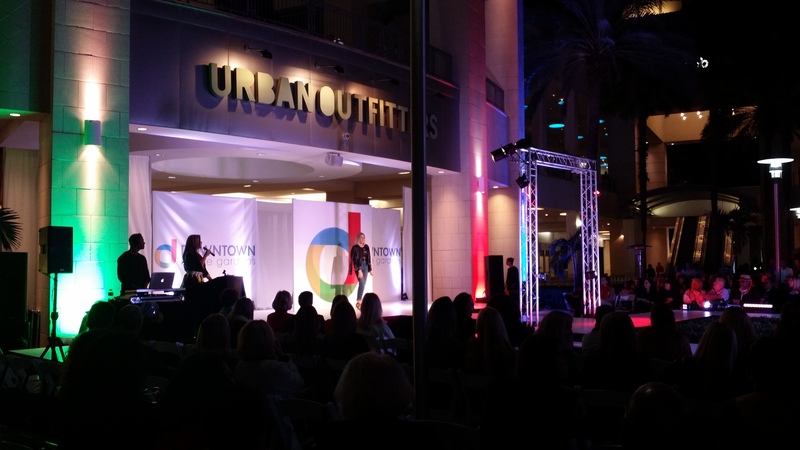 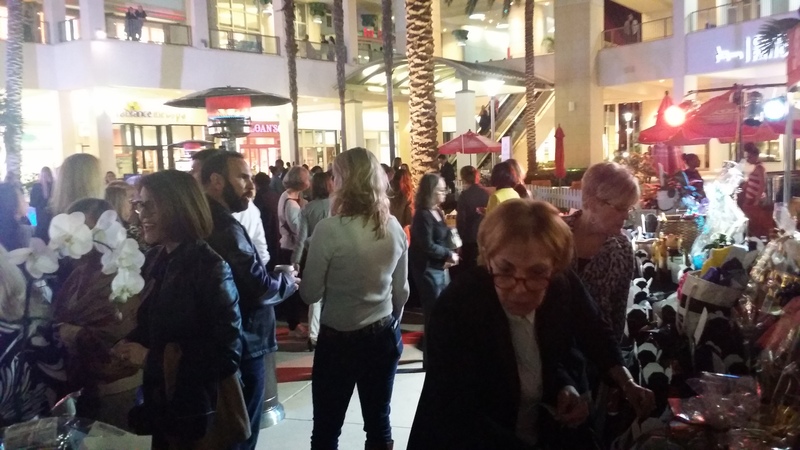 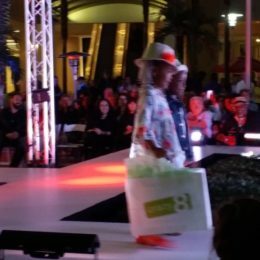 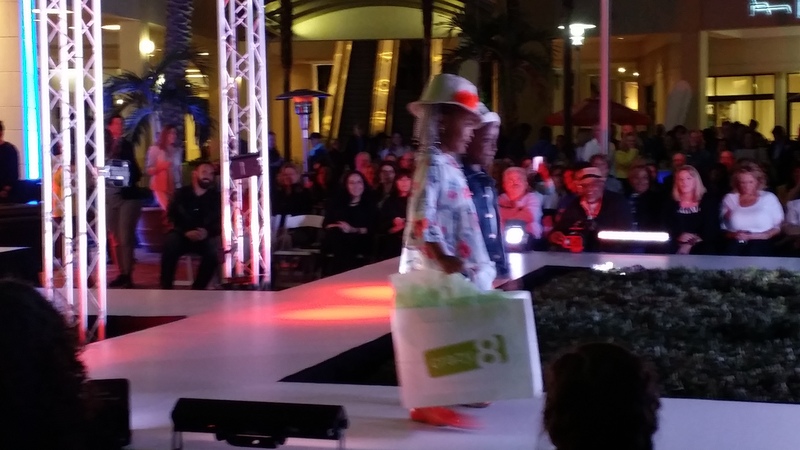 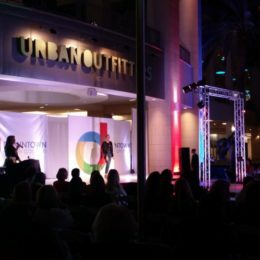 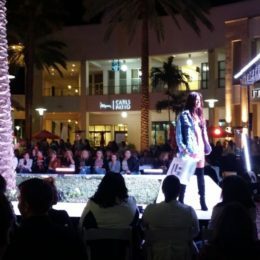 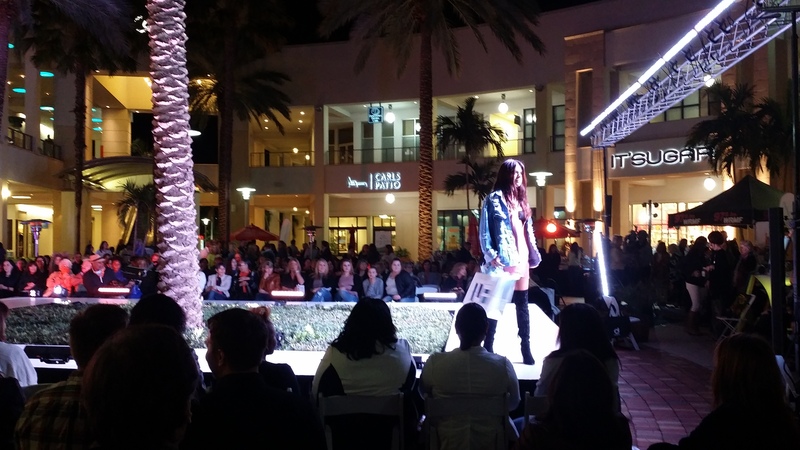 The show captivated as the runway lit up with the latest fashions available at local shops. 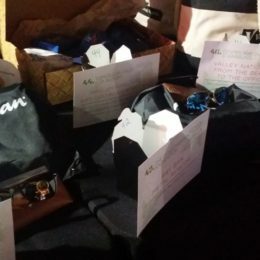 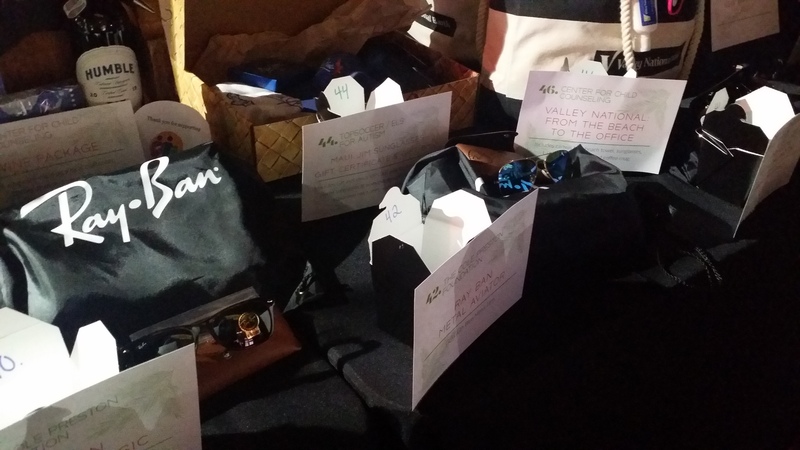 At the end of the evening, more than 100 people walked away with fabulous prizes including art, wine, Tiffany crystal, bicycles, jewelry, spa services and of course, TCPF raffle items, 4 pair of Ray Ban sunglasses and gorgeous hand-crafted jewelry, generously donated by OUROBOROS ELEMENTS. 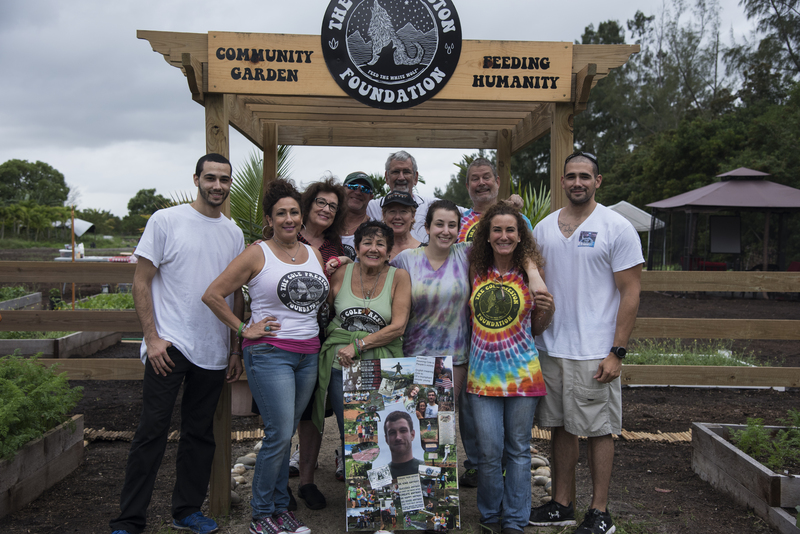 Words cannot express our sincere appreciation to those who donated and participated. 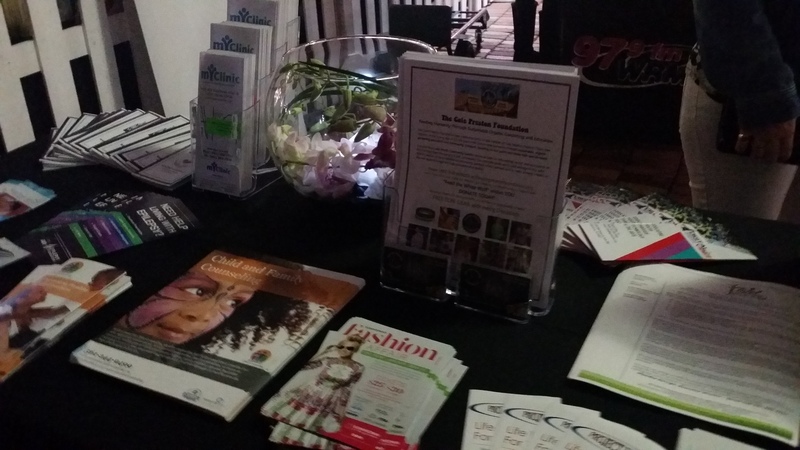 Please check back regularly for the latest updates on TCPF sponsored events!